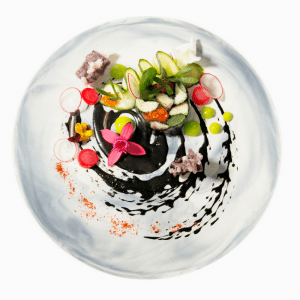 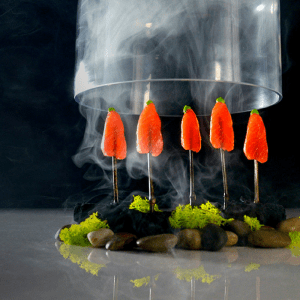 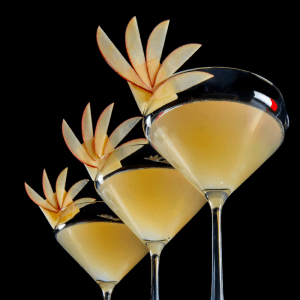 Bubble Food mixes molecular gastronomy with more traditional catering for the corporate and private markets. 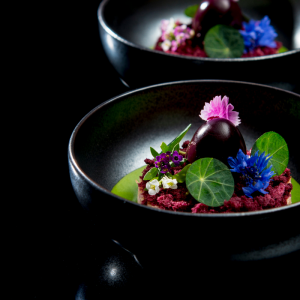 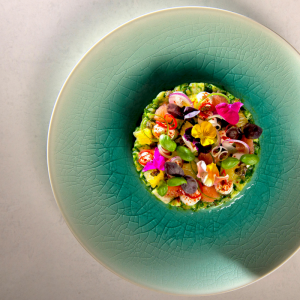 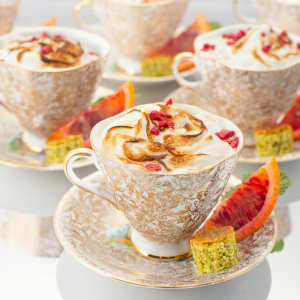 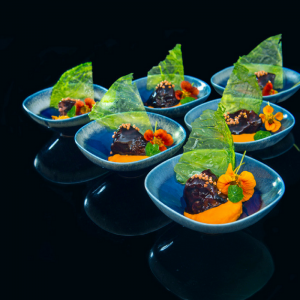 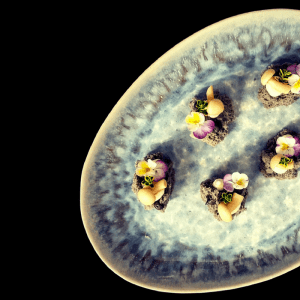 Canapés, bowl food, cocktails and fine dining menus deliver theatre as well as flavour. 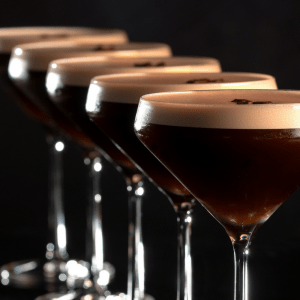 Expect the likes of shepherd’s pie pint shots with rosemary potato foam, roast beetroot, cep-infused sour cream and roasted almonds, or a chocolate bubble with salt toffee mousse, popping candy and hot yoghurt sauce.